A pilot study has found compounds in coffee which may inhibit the growth of prostate cancer, according to Japanese research. But the compound, trialled on drug-resistant cancer cells and in a mouse model, has not yet been tested in humans. Researchers looked at the effect of two compounds found in coffee, kahweol acetate and cafestol, and showed they were able to inhibit growth in cells which are resistant to common anti-cancer drugs. The researchers say the findings can not yet be applied to humans. The two compounds are naturally found in Arabica coffee and how the coffee is made can determine if they are present in the final brew. This work is presented at the European Association of Urology congress in Barcelona. For the first time, scientists have identified compounds found in coffee which may inhibit the growth of prostate cancer. This is a pilot study, carried out on drug-resistant cancer cells in cell culture and in a mouse model; it has not yet been tested in humans. This work is presented at the European Association of Urology congress in Barcelona, after publication in the peer-reviewed journal The Prostate* (this press release contains additional material). Coffee is a complex mixture of compounds which has been shown to influence human health in both positive and negative ways. There is increasing evidence that drinking certain types of coffee is associated with a reduction in incidence of some cancers, including prostate cancers**. Now Japanese scientists have studied the effects of two compounds found in coffee, kahweol acetate and cafestol, on prostate cancer cells and in animals, where they were able to inhibit growth in cells which are resistant to common anti-cancer drugs such as Cabazitaxel. *See: Coffee diterpenes kahweol acetate and cafestol synergistically inhibit the proliferation and migration of prostate cancer cells, Iwamoto et al, The Prostate. 2018; 1–12. This work was funded by JSPS KAKENHI, Grant numbers: 16K10998, 17K11126. Iwamoto H. , Izumi K. , Kadono Y. , Mizokami A. Coffee inhibits the progression of prostate cancer; However, the direct mechanism through which coffee acts on prostate cancer cells remains unclear. This study aimed to identify the key compounds of coffee that possess anti-cancer effects and to investigate their mechanisms of action. The anti-proliferation and anti-migration effects of six potentially active types of coffee compounds, including kahweol acetate, cafestol, caffeine, caffeic acid, chlorogenic acid, and trigonelline hydrochloride, were evaluated using LNCaP, LNCaP-SF, PC-3, and DU145 human prostate cancer cells. The synergistic effects of these compounds were also investigated. Apoptosis-related and epithelial-mesenchymal transition-related proteins, androgen receptor inwhole cell and in nucleus, and chemokines were assessed. 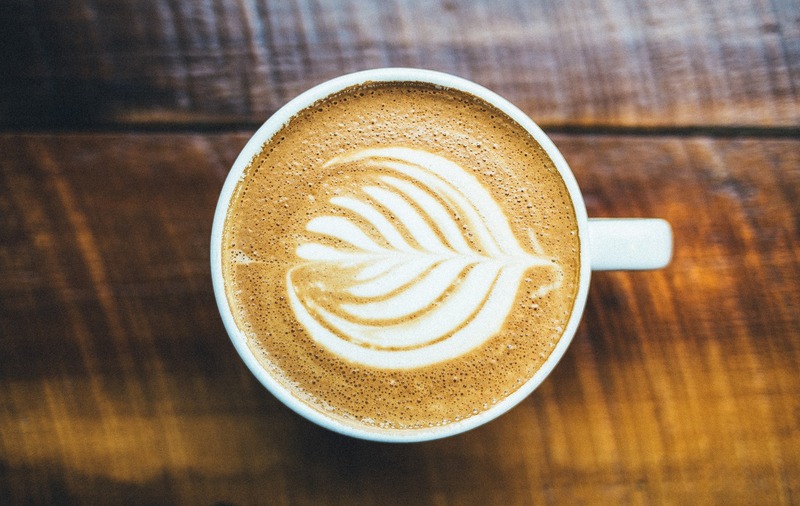 A xenograft study of SCID mice was performed to examine the in vivo effect of coffee compounds. Among the evaluated compounds, only kahweol acetate and cafestol inhibited the proliferation and migration of prostate cancer cells in a dose-dependent manner. The combination treatment involving kahweol acetate and cafestol synergistically inhibited proliferation and migration (combination index < 1) with the induction of apoptosis, the inhibition of epithelial-mesenchymal transition, anddecrease in androgen receptor, resulting in the reduction of nuclear androgen receptor in androgen receptor-positive cells. Moreover, kahweol acetate and cafestol down regulated CCR2 and CCR5 without an increase in their ligands, CCL2 and CCL5. The xenograft study showed that oral administration of kahweol acetate and cafestol significantly inhibited tumor growth. Kahweol acetate and cafestol synergistically inhibit the progression of prostate cancer. These coffee compounds may be novel therapeutic candidates for both castration-sensitive prostate cancer and CRPC.